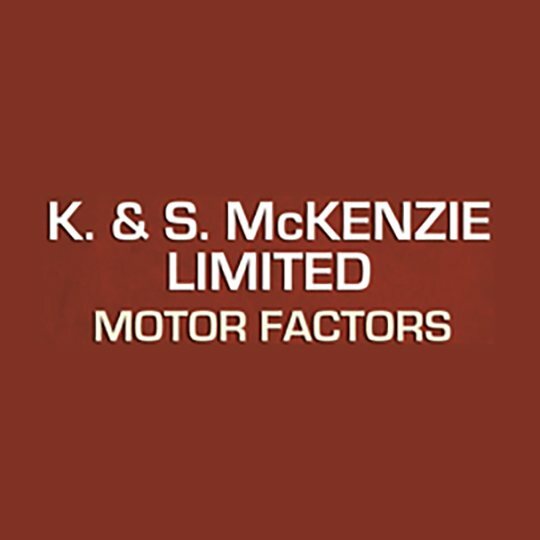 K&S McKenzie are the one stop shop for all your motoring needs. We were formed in 1968 by Keith McKenzie and his wife to fill a large gap in the market for commercial spare parts. We are still a family business, run on a daily basis by Mrs McKenzie with her sons’, Stuart and Alastair serving customers all over Cumbria, North Lancashire, Northumberland and South West Scotland on a daily basis from our fleet of vans. From a stock of approximately 15,000 items available daily to a stock of more than 250,000 items to order we aim to be able to find exactly what you need when you need it, our dedicated sales team can also help to find that really obscure product.